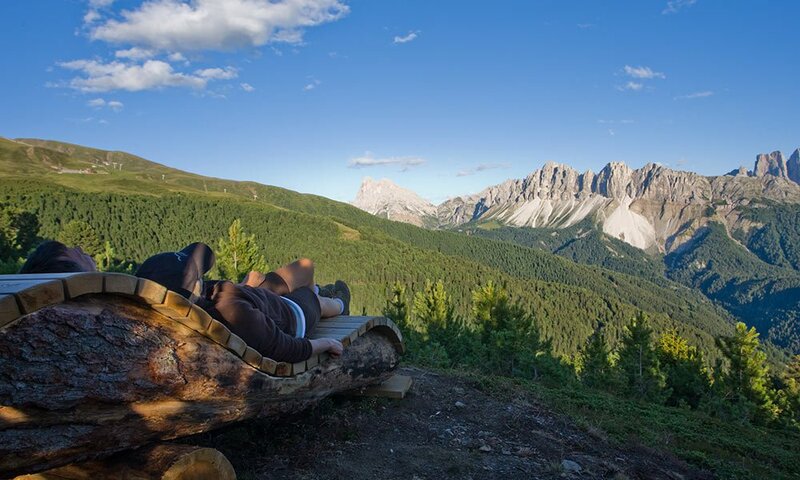 Only 20 km from our hotel, Mount Plose rises high above the Isarco Valley – it is the local mountain of Bressanone. In fact, it is not a single mountain. The Plose is a mountain range with three peaks: the Great Gabler (2,562 m), the Monte Pana (2,547 m) and the Telegraph (2,504 m). The particular shape of this alpine ridge makes it an excellent recreational area. 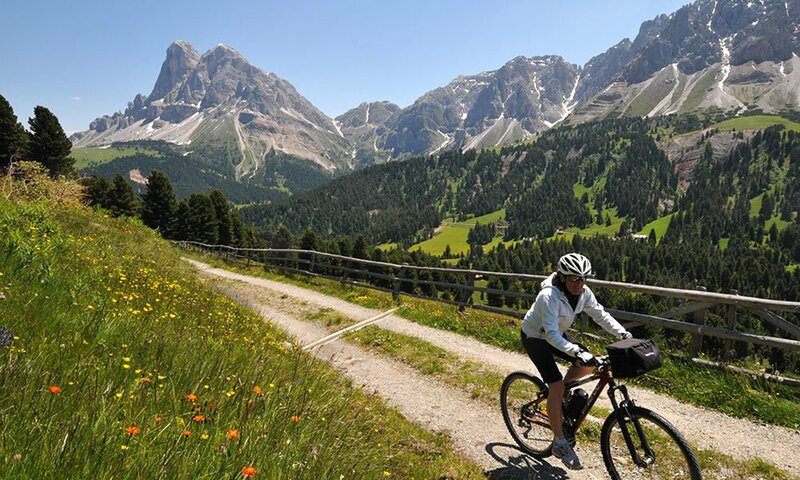 For guests at our hotel close to Mount Plose, this massif is within easy reach for their holiday activities. With the Plose cable car, you easily reach Mount Plose. 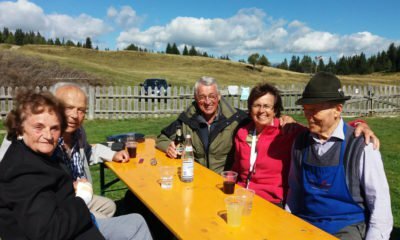 It starts in S. Andrea close to Bressanone; then, a chairlift takes you to the lodge Plosehütte. Once you are on the top, you will be mesmerised by the overwhelming mountain panorama. Mount Plose is popular for its stunning vista. 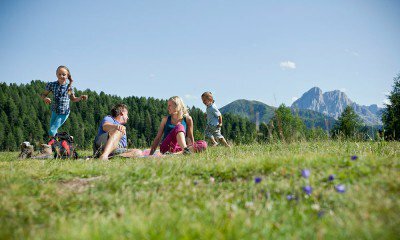 During the warmer months, the Plose and the immediate surroundings are a premier hiking area with many well-connected routes and quaint mountain huts for hikers, families, geocaching fans and Nordic walkers. Even mountain bikers will find great conditions. A tour from the lodge Plosehütte up to the peak points is highly recommended. Only the tip of the Telegraph is inaccessible, since it is a military zone. Mount Plose is not only gently rounded, but also features breakneck steep slopes, offering perfect skiing conditions. 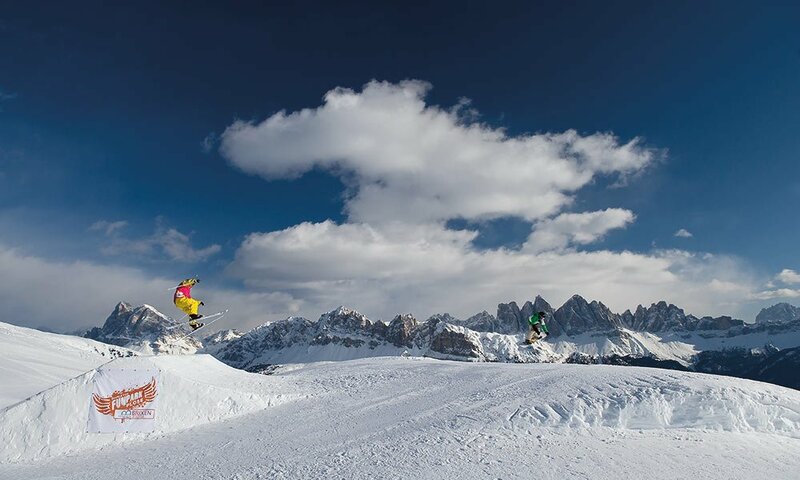 Several ski slopes fascinate not only the inhabitants of Bressanone. The slope “Trametsch” is 9 km long, thus, the longest downhill slope in South Tyrol. Besides the Plose cable car, there are other modern ski lifts. Good to know that – in summer and winter – from our hotel close to the Plose you may reach the centre of all activities in no time.